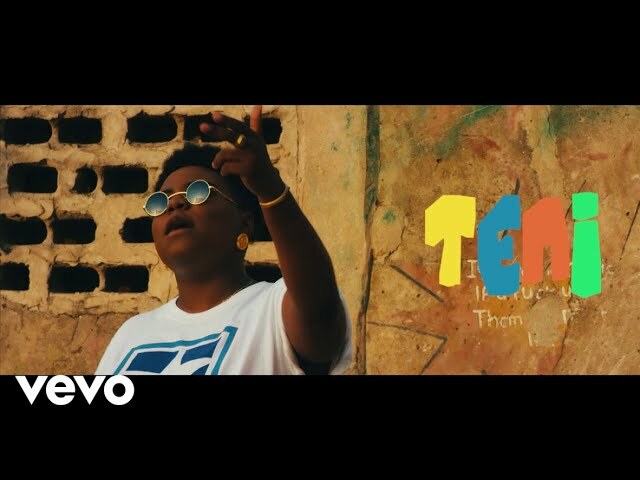 TENI (the Entertainer) continues her hot streak with the visuals to her viral single – Pareke. Shot on location in Lagos by Director K, “Pareke” videos shows Teni in a uniquely different light and tells a bit of what to expect from “The Entertainer” in 2018. This year, get ready to be Entertained by Teni!